Centre Hall is a small community that sits right on top of Centre Hall Mountain. It has many things to offer someone who is relocating to the area. Grange Fair and Encampment is the only Fair Encampment left in the area. The fair goes on annually with food, rides, exhibits, free shows, tractor pull, and animal auctions. The fair is not the only thing that goes on at the fairgrounds during the year. Enjoy a horse show at the new Equestrian Building that was built in 2015. There is also a gun show, auctions, and concerts. Stop by the historic Whistle Stop Restaurant and grab a bite to eat. Penns Cave is a very short commute from Centre Hall where you could spend the day with your family enjoying the exhibits or shopping in the gift shop. Every Spring and Fall Penns Cave is home to an Antique Farm and Tractor show. There are dozens of vendors and food stands for you to enjoy, along with a tractor pull show the kids will love. The community pulls together every year and holds a community yard sale which is well known and thousands of people attend. 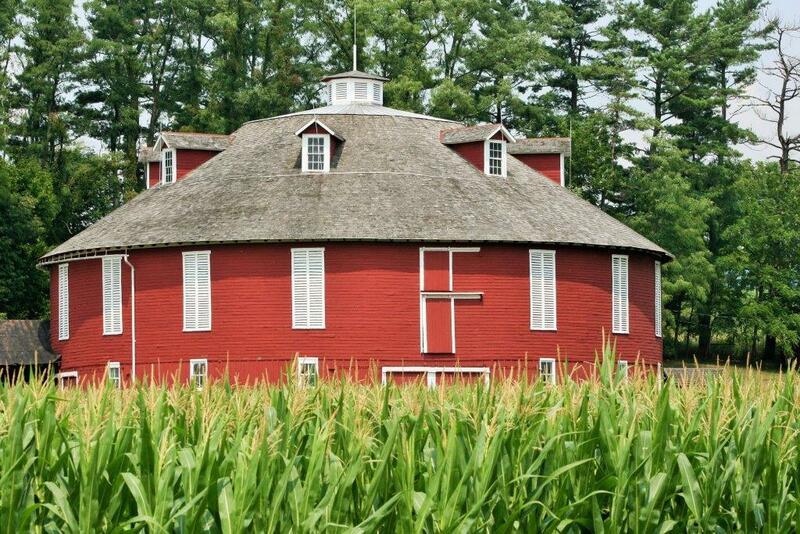 Ever heard of the round barn? Centre Hall is known for the historic round barn and every few years they open the barn up for tours. Centre Hall gives you that quaint rural town feeling while still being close to everything.